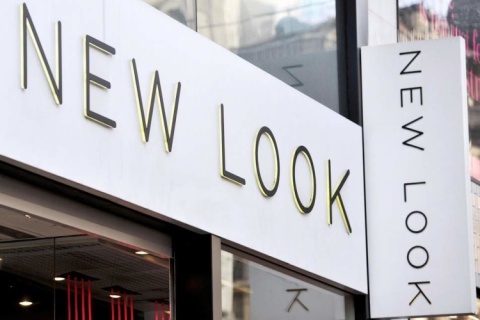 New Look hasn't added an introduction yet. 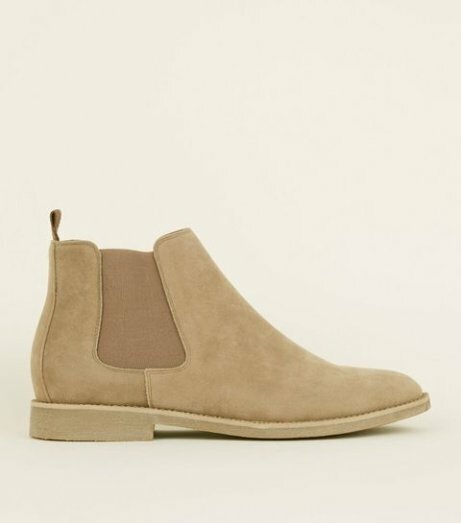 The BIG Cosy Event - 25% Off All Knitwear! 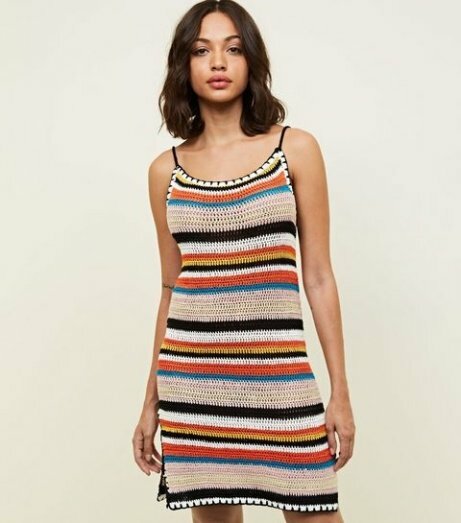 NEW IN - Multi Colour Stripe Crochet Slip Dress: £24.99! 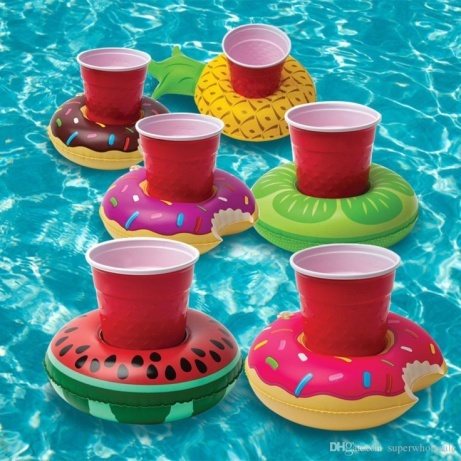 Big Mouth 3 Pack Fruit Ring Drink Floats: £9.99! 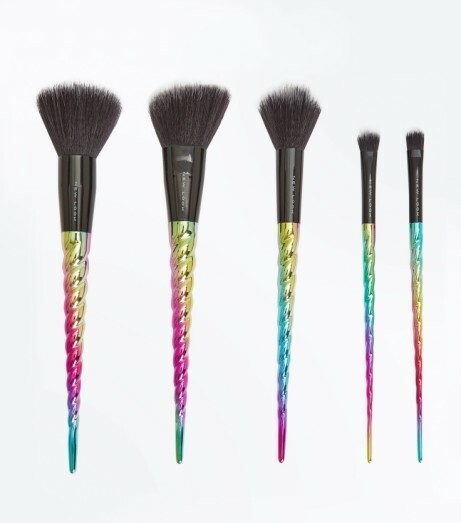 5 Pack Gorgeous Unicorn Metallic Spiral Handle Brush Set £14.99!